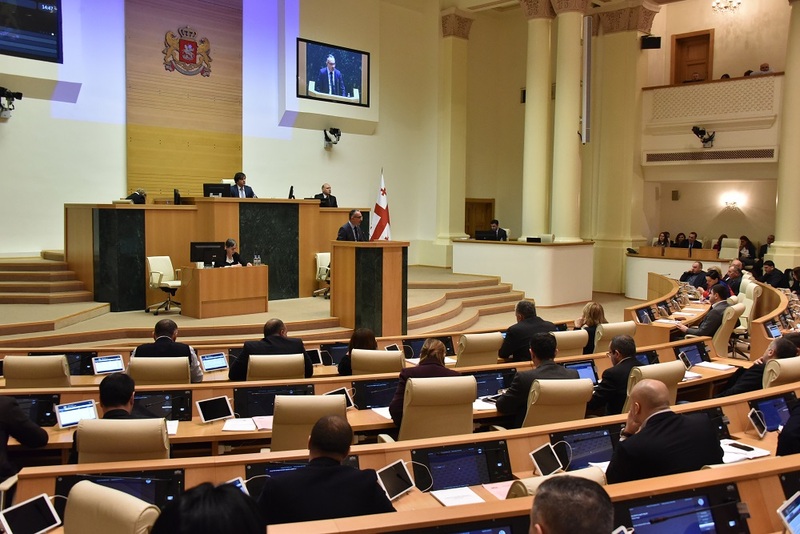 Georgian national football team won a second consecutive victory in UEFA League of Nations. 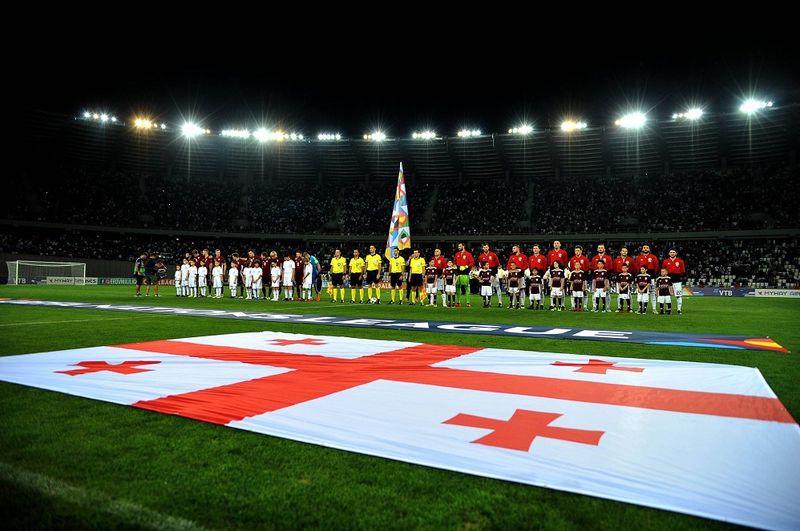 Georgian footballers hosted Latvia on "Dinamo Arena" and defeated their opponent 1: 0. Tornike Okriashvili scored the only goal at the 77th minute with the penalty shot. In the first half of the match, Georgia had a full on advantage, but could not create a real goal momentum. The Latvians were playing with a very defensive tactic. The second half started again with our team's aggression, but despite several occassions, the goal was not scored until the 77th minute. Giorgi Chakvetadze was thrown into the penalty area by a Latvian defender. Tornike Okriashvili scored the penalty. In the last minutes, the guests were playing very active, but Georgian defenders managed to repel their attacks. 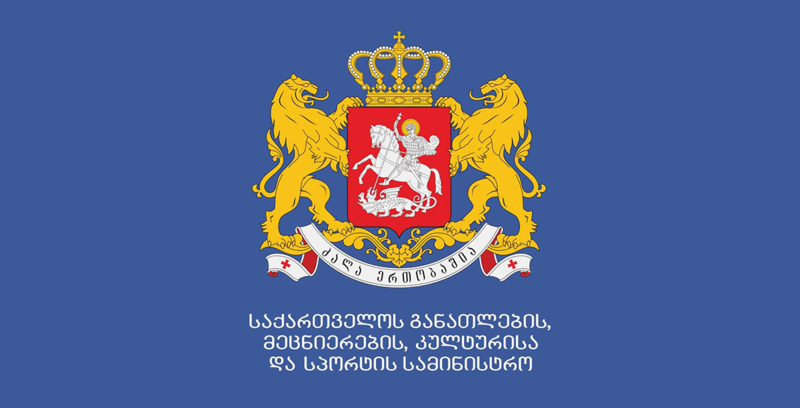 With this victory the Georgian team now has a total of six points in the first group of League D of League of Nations. Our team is a leader in the team. The next match will be held on October 13. Vladimir Weiss’ team will host Andorra on "Dinamo Arena".